This conference will bring together international and U.S.-based scholars to offer new perspectives on the historical and contemporary relationship between the United States and the world. The daylong event features scholars from three continents and draws on experts from OSU’s School of History, Philosophy, and Religion, as well as from political science and public policy. It will address a wide variety of scholarly accounts and innovative interpretations of American military and diplomatic history, 1776-present, and seeks to engage the OSU and Corvallis communities in discussions about the pressing international challenges that the U.S. and the world face today. 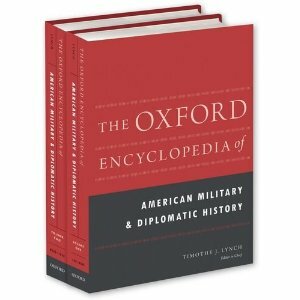 The timing of this conference coincides with the publication and launch of The Oxford Encyclopedia of American Military and Diplomatic History, a major two-volume encyclopedia that will be discussed at the keynote panel by its main editors: Timothy Lynch, David Milne, and Christopher McKnight Nichols. In the keynote these three scholars will talk about the insights drawn from their multi-year, multi-volume study of American military and diplomatic history since the 18th century and will situate American power in historical and global perspective. In addition to the scholarly and community benefits of the conference, this event also aims to foster new intellectual connections and to embed the work pursued at the School of History, Philosophy, and Religion and the OSU community in a transnational dialogue around the international role of the U.S. and its relationship to and with the world. 2pm: "The Impact of International Revolutions on Political Discourse in Antebellum America"
3pm: "The Art and Science of American Diplomacy"
4pm: "The Forgotten History of American Foreign Policy Success’"
"American Power in Historical Perspective"
In the nearly two-and-half centuries since the Declaration of Independence, the United States has gone from being a distant trading outpost on the eastern seaboard of British North America to one of the most significant political, economic, and military powers in world history. This rise is due to many factors. Americans were fortunate in their geography, which lessened their vulnerability to foreign threat, and in their climate, which made much of the nation’s land arable and prevented famine. Through robust design, the flexible, often messy political system of the United States tended to generate vibrant democratic politics, characterized by peaceful transitions of power, and a booming economy. These opportunities and political constructions provided the foundation for the military power and diplomatic capacity of the United States. 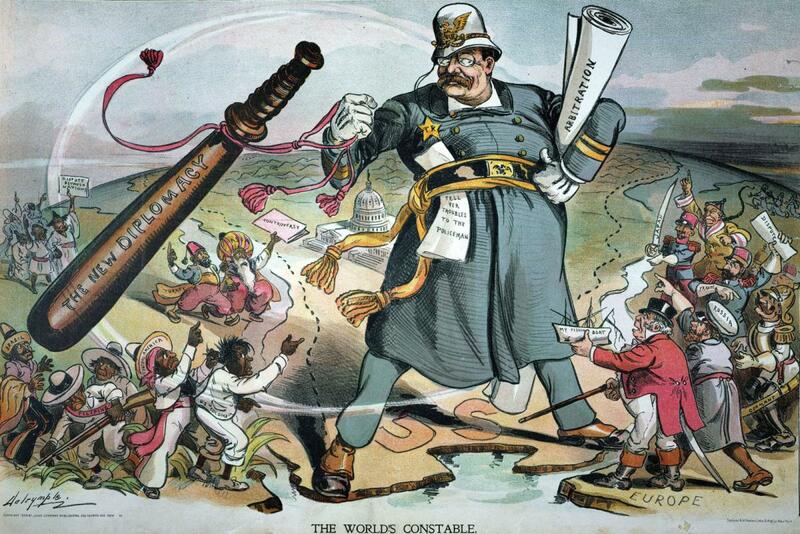 Bringing to bear the latest scholarly insights to analyze that power and capacity over the last 300 years is the central concern of the Oxford Encyclopedia of American Military and Diplomatic History. The editorial board directing the conception and writing of this major reference work will discuss and debate scholarly approaches to American power, historical and contemporary, as part of Oregon State University’s conference on American Military and Diplomatic history launching the Oxford Encyclopedia of American Military and Diplomatic History. Funding for this event comes from the OSU Office of International Programs, the School of History, Philosophy, and Religion, the Hundere Endowment for Religion and Culture, Oxford University Press, and the College of Liberal Arts.